How Mercadeo Education is teaching sales! 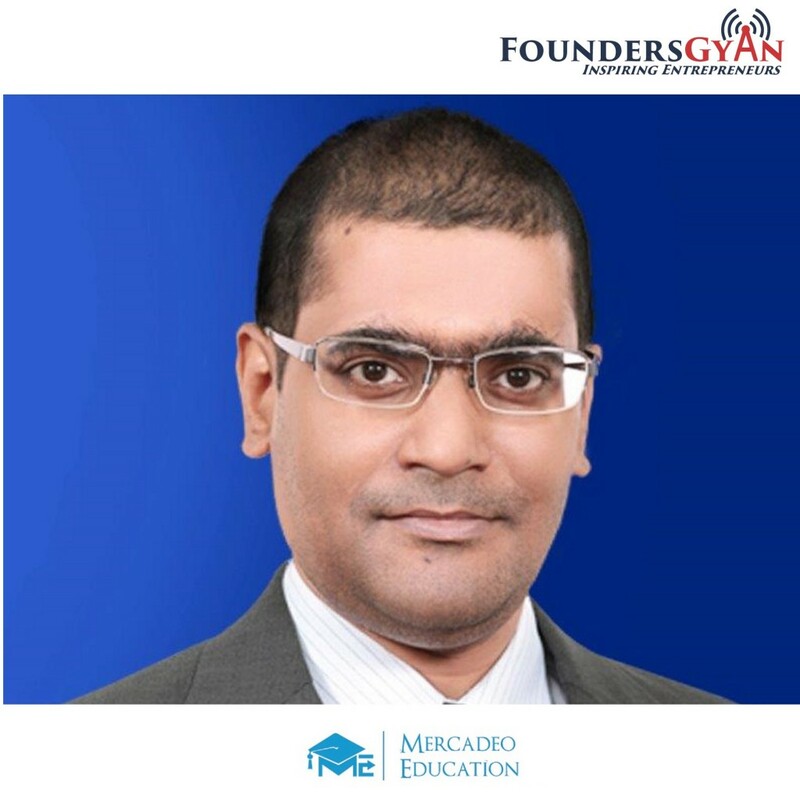 In this week’s episode, we talk to Anshuman Mishra, one of the founders of Mercadeo Education. This is a platform that is teaching sales to both professionals as well as students. Their aim is to create the equivalent of certifications for sales. They do this by creating courses in partnership with industry experts. We had a great time in recording this show and hope you enjoy it. 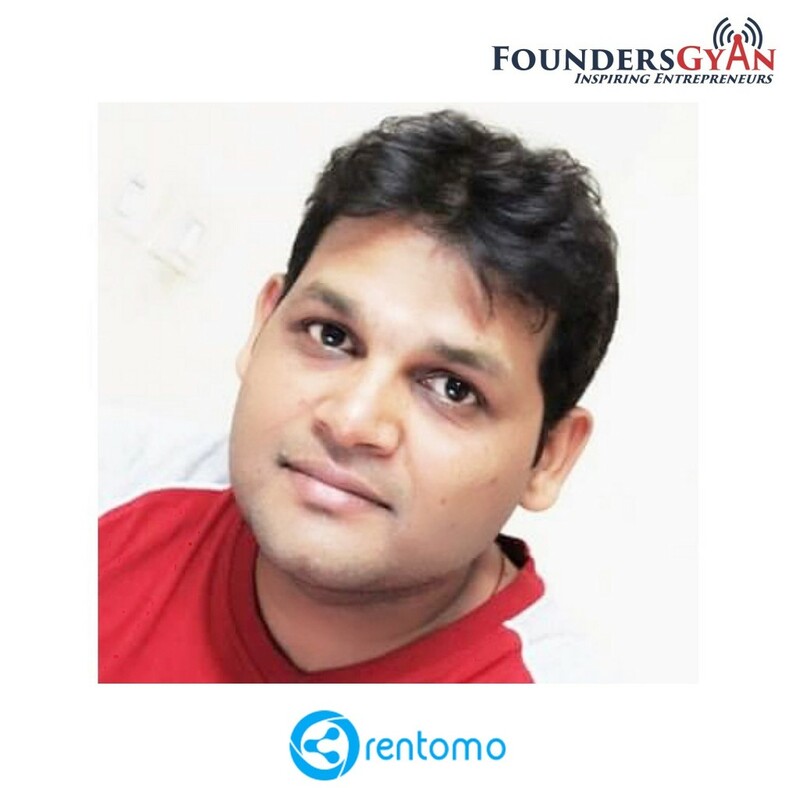 How Rentomo leverages trust factor in peer to peer rentals! In this week’s episode, we talk to Anshul Johri, the founder of Rentomo. This is a platform that leverages trust factor in peer to peer rentals. They do this by assigning a trust score to each user (still under development). We had a great time in recording this show and hope you enjoy it. 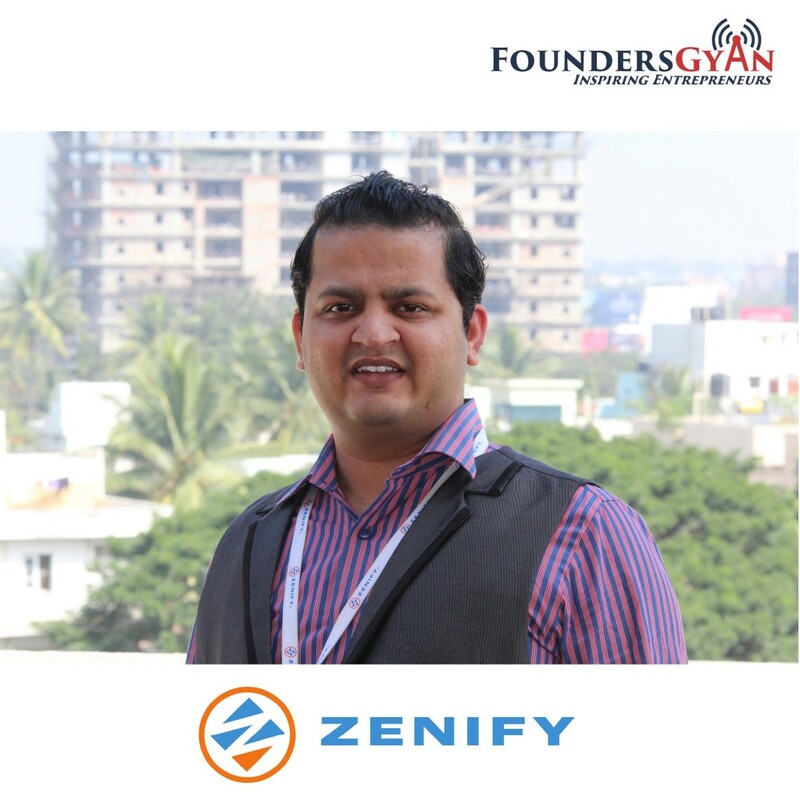 How Zenify.in simplifies housing rental for both owners and tenants! 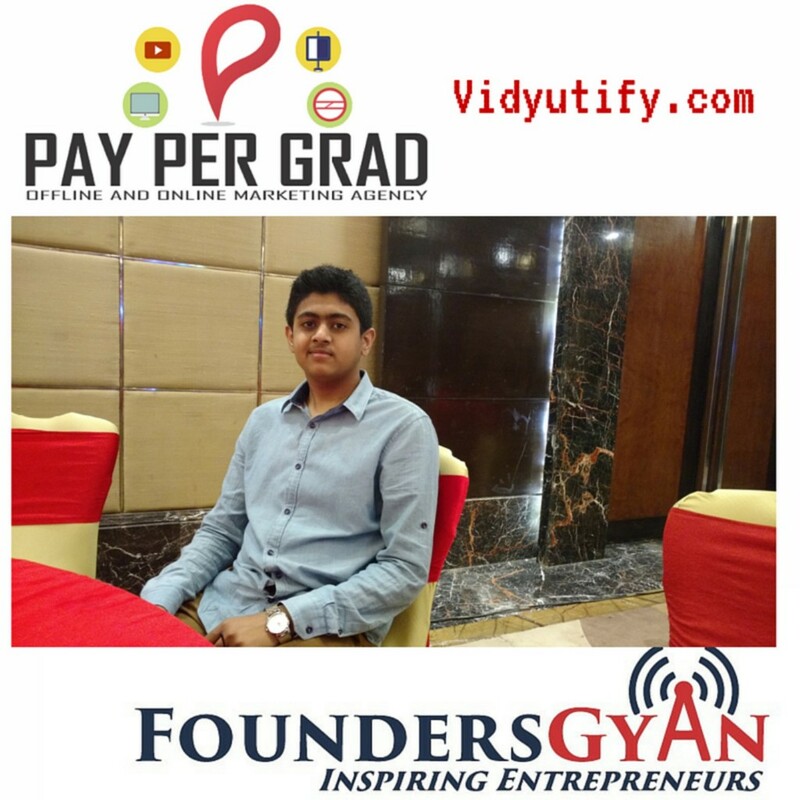 How PayperGrad offers one stop solution for your marketing needs!